Rumors had been circulating that Kim Jong-un was concerned about leaving his Country next month to meet with Trump. The concern wasn’t the meeting itself but what could happen if he was away from home for a while. It was said that he was concerned about a coup taking place in his absence. Kim however had been away from home before so it was surprising that such a rumor surfaced. He had already visited China twice this year without any hiccups so very surprising to hear such a rumor. Meanwhile the person expected to take over as Ambassador to South Korea thinks the North is a threat. Adm. Harry Harris believed that North Korea was an imminent threat to the U.S. with China being a long term challenge. 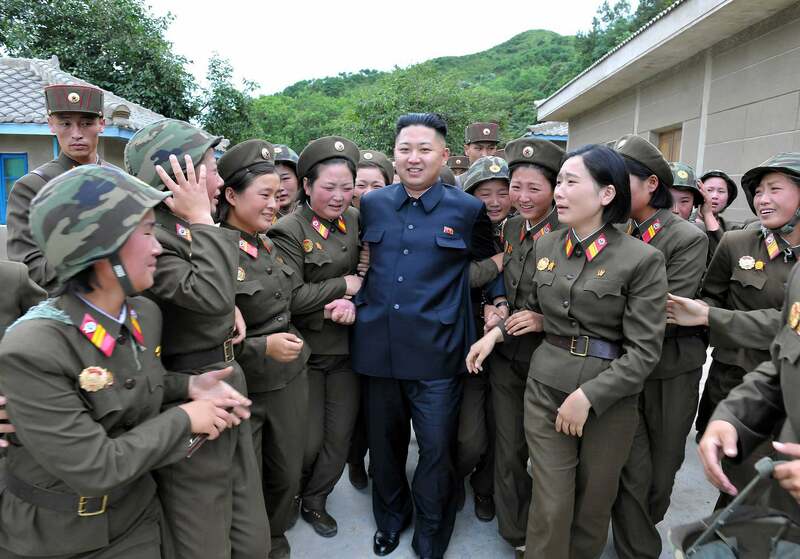 He shared his many concerns at a change of command ceremony. He also warned against Russia and the role it has played in the region. “A geopolitical competition between free and repressive visions of world order is taking place in the Indo-Pacific,” Harris said. 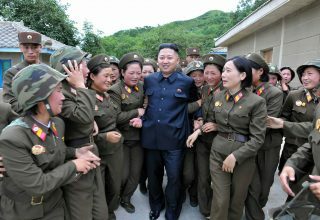 He was implying that the North Korean leader could be dealing with nervousness as he planned his trip to Singapore. It was reported that he had started to put measures in place in case of any unrest while he was away. The suggestion came after a date was announced for the meeting between the leaders. The June 12th meeting would soon commence and if it did take place would be unprecedented. 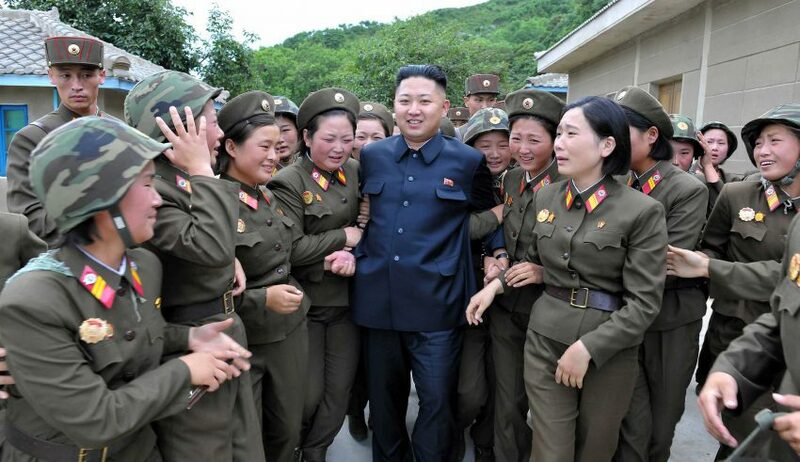 The belief from the defector was that many were appalled that Kim would be willing to destroy his nuclear weapons. It seemed that the Korean people didn’t want their leader to denuclearize. A video that was posted by a defector who was believed to be a high ranking official offered some suggestions. Next article Could There Be A Fight Over Who Gets Better Relations With North Korea? 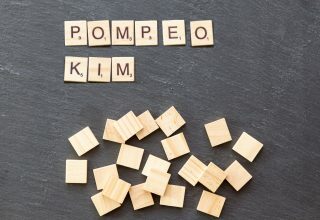 Trump/Kim Summit May Have Created Major Headaches For Mike Pompeo And The U.S.A.